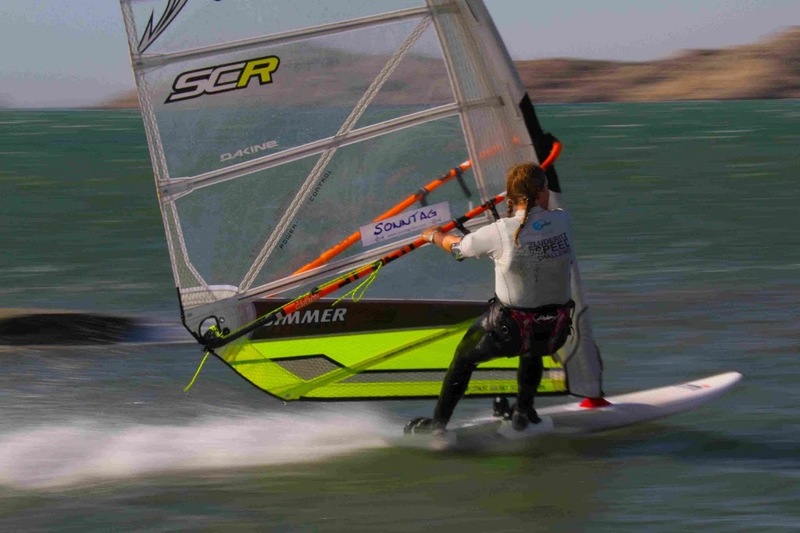 Lüderitz/Namibia: Sonntag-Fins teamrider Zara Davis broke the women’s outright production board record on the Lüderitz speed strip. The conditions were really difficult for the windsurfer caused by the sand banks produced when making the channel wider and deeper. 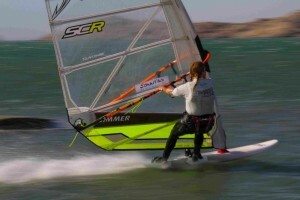 This caused serious turbulences making a perfect ride for a windsurfer nearly impossible. Zara used a Mistral series speedboard, Simmer SCR 5.0 sail and our brand new GPS_5 220 widebase speedfin. C O N G R A T S to Zara from the complete Sonntag-Fins team. Zara is now on the way back to compete at the famous Weymouth Speedweek.